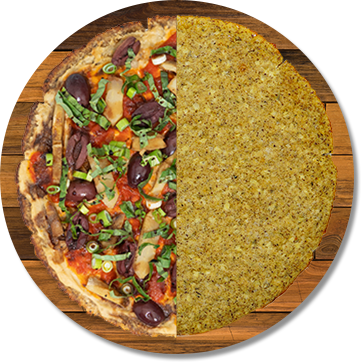 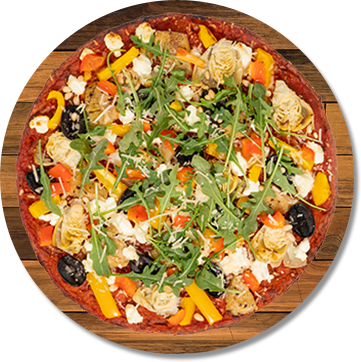 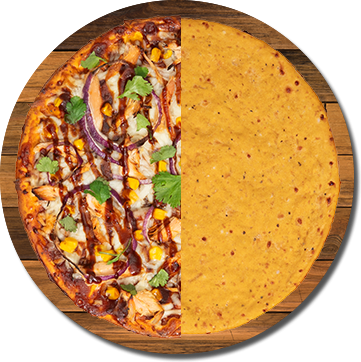 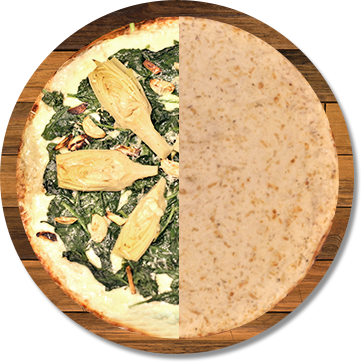 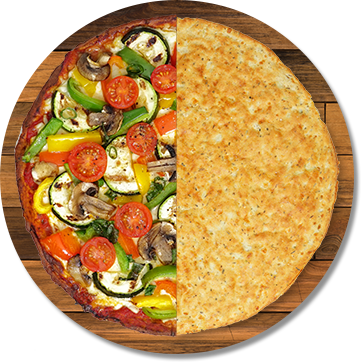 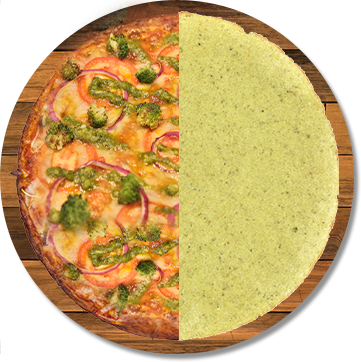 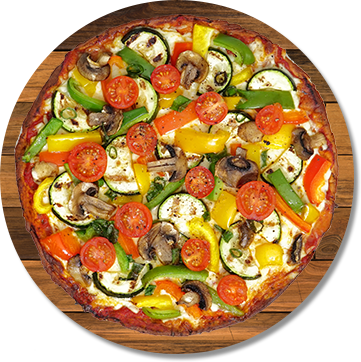 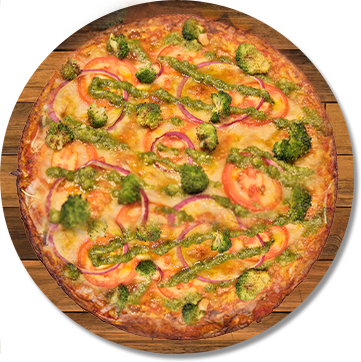 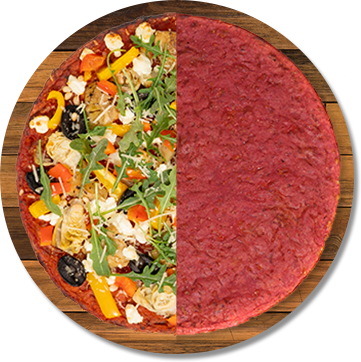 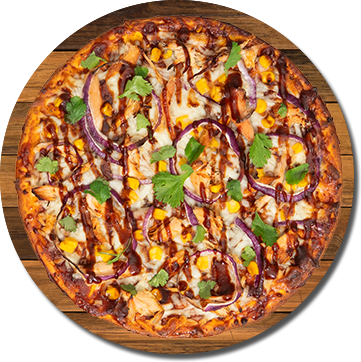 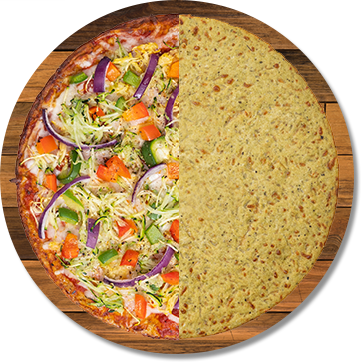 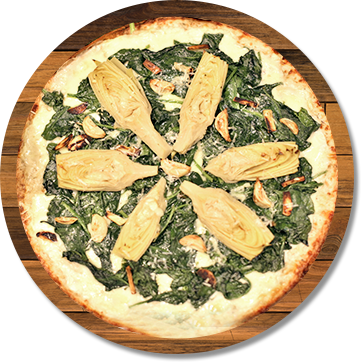 Venice Bakery | We manufacture the # 1 plant-based pizza crust in the market place. 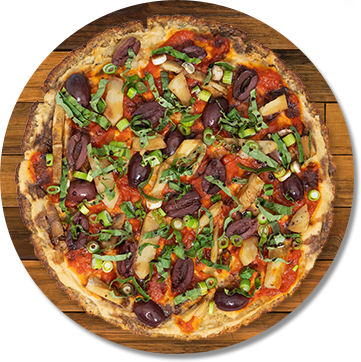 Available for purchase through Dot and your distributor directly. 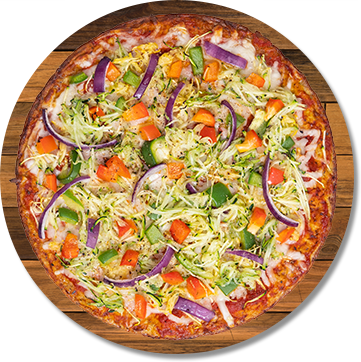 Ask your distributor for more information.